Confined Spaces: What are they and why are they so dangerous? 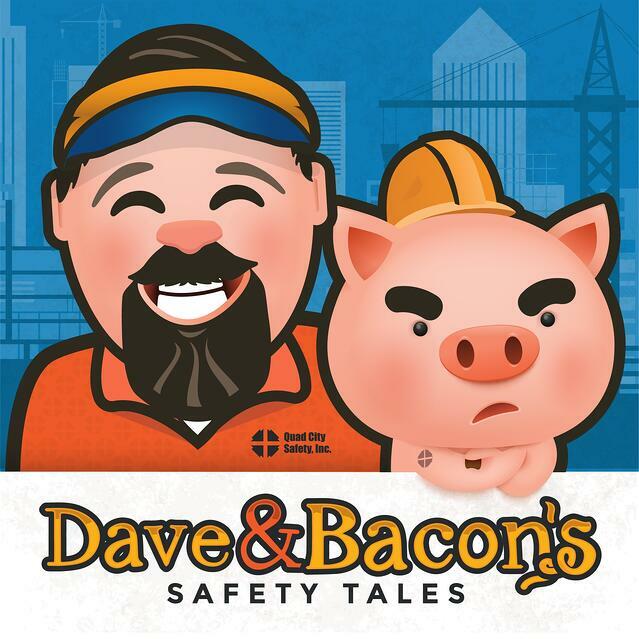 Confined spaces kill more often than you think, especially in the construction industry. So, it just makes sense to ask why more time isn’t spent identifying confined spaces and training workers to avoid them. The last thing you want is a worker oblivious to the dangers that surround them every day. So what are confined spaces? Alright, let’s break this down real simple. A confined space is any place that is not designed for human occupancy, but may require workers to perform work or service. They may have limited entry or exit, unguarded machinery, exposed wires, have limited air flow or may house a hazardous atmosphere. In other words, average people don’t hang out in confined spaces, but you aren’t average. Are you? 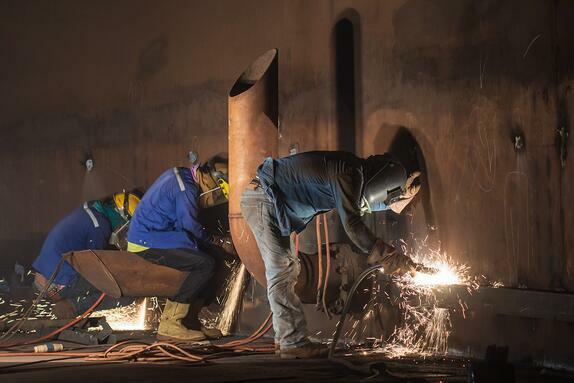 Read up OSHA 1910.146 Permit Required Confined Spaces, ASSE Z117.1 Safety Requirements for Confined Spaces and OSHA 1926 Subpart AA Confined Spaces in Construction. What’s your first thought when you see this list of common confined spaces? When you think about these areas, you are probably slapping your forehead saying, “Yeah, that’s a no-brainer”. Before you get too hard on yourself, let’s take a look at some stats that clearly show you aren’t alone. In 2014 90 deaths happen every year involving confined spaces and 40% of confined spaces space involved attempted rescuers. 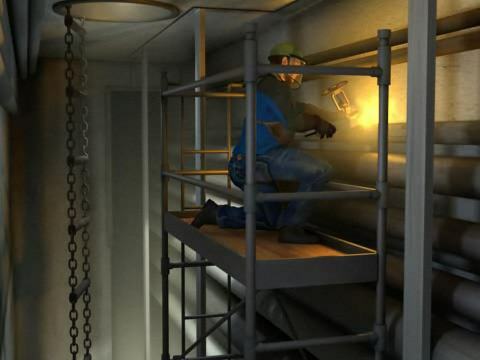 In 2015 136 U.S. workers died from confined space related accidents. In 2017 two people will go to work each week and not return home to their families because of entering a confined space. Listen, you don’t want to be a part of these statistics. Jobsites are constantly in a state of change and hazardous atmospheres can develop in the blink of an eye. And typically, you won’t see, feel or smell a damn thing coming. That’s why this invisible danger needs to be on your radar all the time. Hint— use a gas detector that will check for combustible gases (LEL), carbon monoxide, hydrogen sulfide and oxygen. If Breaking Bad taught us anything, it’s that unless you are a chemistry teacher, you shouldn’t be messing around with hazardous substances, in confined spaces or elsewhere! You, my friend, are no Walter White — so protect yourself. What are some common hazards in a confined space? 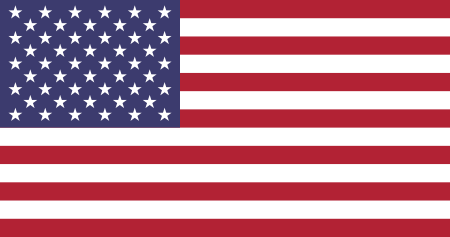 Hazardous gases and vapor such as carbon monoxide, carbon dioxide, Freon, hydrogen sulfide, welding gases, ammonia etc. So, what should you do? After you’ve eliminated unnecessary dangers, employed lockout tagout to isolate electrical or mechanical risks and found ways to avoid having to go into these danger zones… You need to use the right safety equipment. Once you know what the heck kind of dangers exist, use gas detectors that can monitor those gases and vapors. Have a game plan—a documented system that helps workers communicate and stay on the same page. Look back on your logs and see when gas detection devices were last calibrated, check performance and accuracy of devices and sensors, as well as maintenance records. Don’t forget about daily bump testing, either. Your gas monitors are like your very own sidekick, designed to pick up on the hazards that you can’t touch, see, hear, smell or taste. There are monitors and systems that can record concentration levels and any changes in environment to communicate to the worker, as well as the confined space team members outside. Yeah, team. No worker should ever, ever, ever go into a confined space without a team monitoring from the outside. The second member of the team must know the hazards, any behavioral effects of the space, and be able to communicate with entrant to ensure safety. They are also in charge of evacuation and rescue procedures. The third person on the team is the supervisor. The supervisor is responsible for deciding if entry conditions exist, authorizing entry, overseeing entry operations, terminating the entry and canceling any entry permits. Workers need to know what the hell a confined space is. Then, they can learn how to detect a confined space, what precautions to take and how to protect themselves and their crew. You wouldn’t hand over a loaded handgun to someone who didn’t know how to use it, would you? You sure as hell better trust ‘em too. The risks in a confined space are just as dangerous and a lack of knowledge and respect will be deadly. 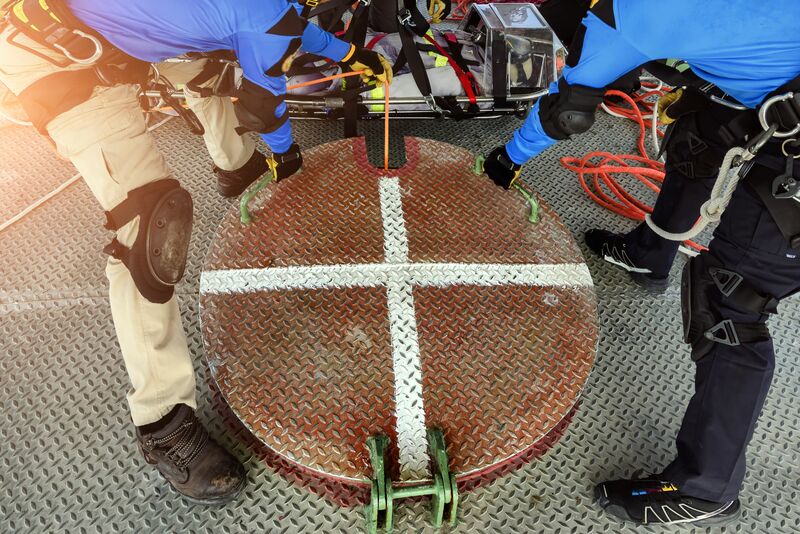 It’s time to take confined space risk seriously. Evaluate the task, the working environment, the materials and tools, what precautions to take, the safety equipment to be used and have a rescue plan in place. We all work for the weekend; make sure we get there by having the right safety procedures in place. If you need some more assistance understanding confined space hazards, just ask! Look for the HELP ME button on our website or just click here! What are your thoughts on the importance of gas detection in confined spaces? Let us know in the comments below!